The Audi A6 is a luxury mid-size sedan that includes a high-performance S6 version. In the past, the A6 has included wagons, called the A6 Avant and Allroad, and the A6 has spawned a fastback A7. With the A6, Audi has a rival for cars such as the Cadillac CT6, Mercedes-Benz E-Class, and the BMW 5-Series. The current A6 was new for the 2019 model year. 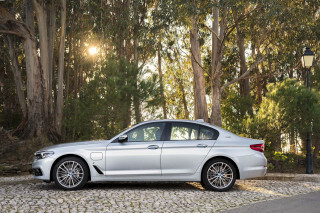 It offered evolutionary styling with a standard turbocharged V-6 and all-wheel drive. A 7-speed dual-clutch handled shifting duties, while a new 48-volt mild hybrid system boosted fuel economy in stop-and-go traffic. 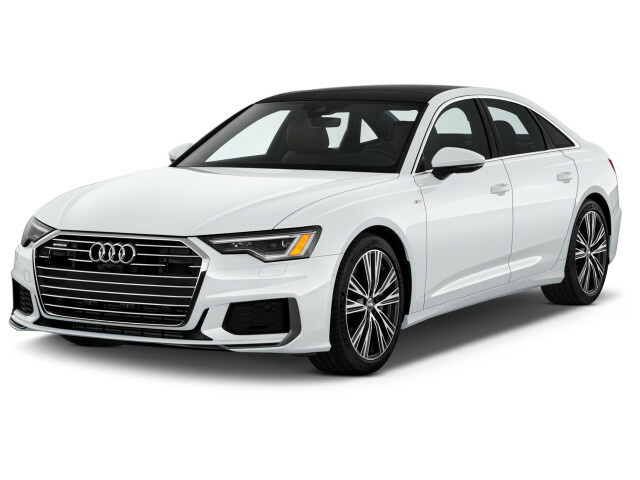 The 2019 Audi A6 was unveiled in February, and went on sale in 2018. Adopting styling from the A8 and A7 before it, the new A6 features sharper creases along its body sides and a tech-heavy interior with touchscreen controls for most of its functions. The A6's look is evolutionary—few will mistake the luxury sedan for anything else—and punctuated by lighting elements at the nose and tail that are unique to the sedan. 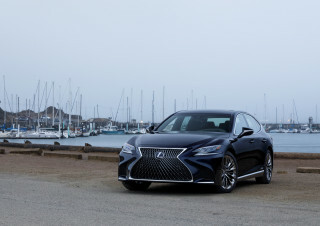 It offers a 3.0-liter V-6 that makes 335 horsepower mated to a mild-hybrid system and all-wheel drive. A 2.0-liter turbo-4 may show up as well, although it's unlikely that the A6 in the States will receive any diesel powertrain. The A6 features several tech "firsts" including a garage parking assistant and semi-self driving programs that can negotiate traffic jams. The first American-market A6 arrived in showrooms as a 1995 model. In that generation, the A6 name merely moved to the existing Audi 100 chassis with a light facelift. But 1998 brought a more distinct new A6 in both sedan and Avant wagon forms. Offered with a choice of 4- or 6-cylinder engines, the A6 also had front-wheel drive, available quattro all-wheel drive, and a choice of manual and automatic transmissions—along with new features like stability control, side airbags and a navigation system. Audi chose a more dramatic aesthetic for the third-generation A6, which went on sale in the U.S. for the 2005 model year. The brand's signature "tornado" line carried across the sills, helping give the car a wedge-like profile. The chrome-edged grille made the car instantly recognizable. The cabin relied heavily on plastic-feeling materials, while the layout was cluttered with new tech options and a navigation screen. The new Multi Media Interface (MMI) let occupants control climate, audio, and GPS functions through a roller wheel. On the performance front, the usual pairing of 4-cylinder turbo engines and V-6 powerplants came with options for Tiptronic automatic transmissions (the standard gearbox on some models was a continuously variable transmission); quattro all-wheel drive; and later, a V-8 edition came solely with quattro and the automatic. An Avant wagon returned to the range in 2006, and an S6 sport sedan with a Lamborghini-derived V-10 engine invigorated the range in 2007. Then, in 2009, the A6 swapped its staid V-6 engine for a supercharged V-6, picking up a mild cosmetic refresh at the same time to complete its mid-cycle update. In the final years of the third generation, the Audi A6 was sold in both sedan and wagon body styles, with an amazingly quick and tenacious performer in the form of the S6. 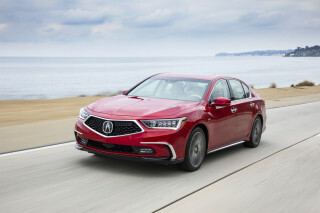 Prices that were somewhat lower than the usual German competition pitted this A6 against the likes of the Volvo S80, Lincoln MKS, and Acura RL—although those models didn't supply the same kind of image or driving character. The A6's light driving feel and the still-fresh exterior shape complemented its supercharging, direct injection, curtain airbags, and new versions of the MMI controller, helping the A6 maintain its "otherness" when compared with the Mercedes-Benz E-Class and BMW 5-Series. A new Audi A6 went on sale for the 2012 model year. Offered only as a sedan in the U.S., the A6 initially split its drivetrains into two clear offerings. 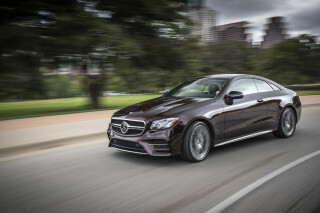 A base turbocharged 4-cylinder is paired with a continuously variable transmission (CVT) and front-wheel drive, while the supercharged V-6 version received quattro all-wheel drive and an 8-speed automatic transmission with available paddle shifters. There's no contest as to which we prefer: the 4-cylinder CVTs in Audi's past have been fuel-economy specials, while this A6 with the 6-cylinder is a spectacular straight-line performer, with taut ride control and light steering, although admittedly little feedback. The CVT since has been dropped from the A6 lineup. The Audi A6 offered in 2012 a wide array of top tech features, from in-car wireless internet service to navigation with Google Earth mapping. The same cutting-edge features could be found in the A7, which uses the same underpinnings as the A6, but places a slinky hatchback body on top. The A6 received top "Good" scores from the IIHS, as well as a perfect five-star rating from federal officials. 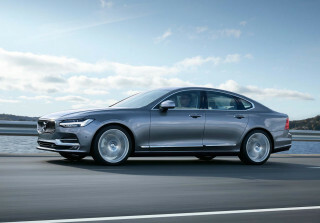 The high-performance S6 sedan rejoined the U.S. lineup in the 2013 model year, offering a new twin-turbo 4.0-liter TFSI V-8 engine making 420 hp and capable of accelerating the car to 60 mph in 4.5 seconds. The S6 received additional performance improvements like a torque-vectoring sport differential, sport-tuned adaptive air suspension, and a 7-speed S tronic dual-clutch transmission. For 2016, Audi bumped the performance of the S6 up to 450 hp. For 2018, a wider adoption of standard tech, an uprated V-6, and a sportier competition package headline the improvements. A new A6 family of cars emerged for the 2019 model year.